"The Cavaleros are exciting! 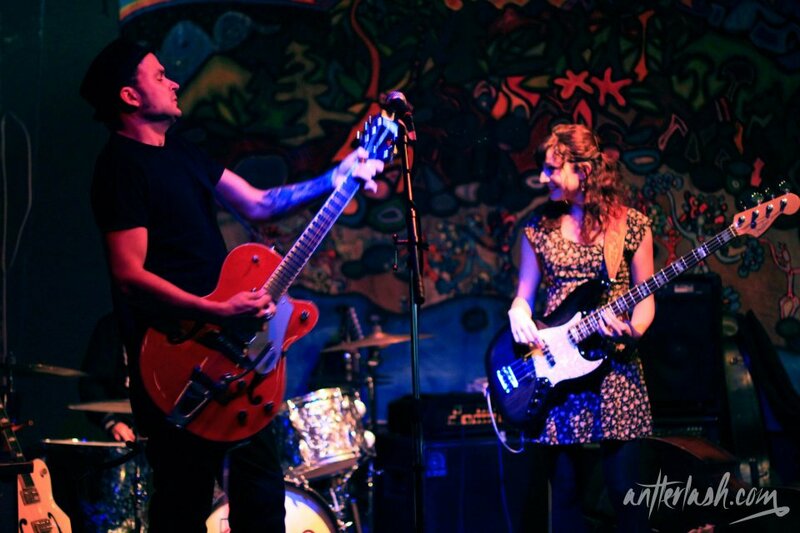 Their loud and raw sound is fast and punchy and just the right amount of lo-fi... The Cavaleros oughta be in your collection." 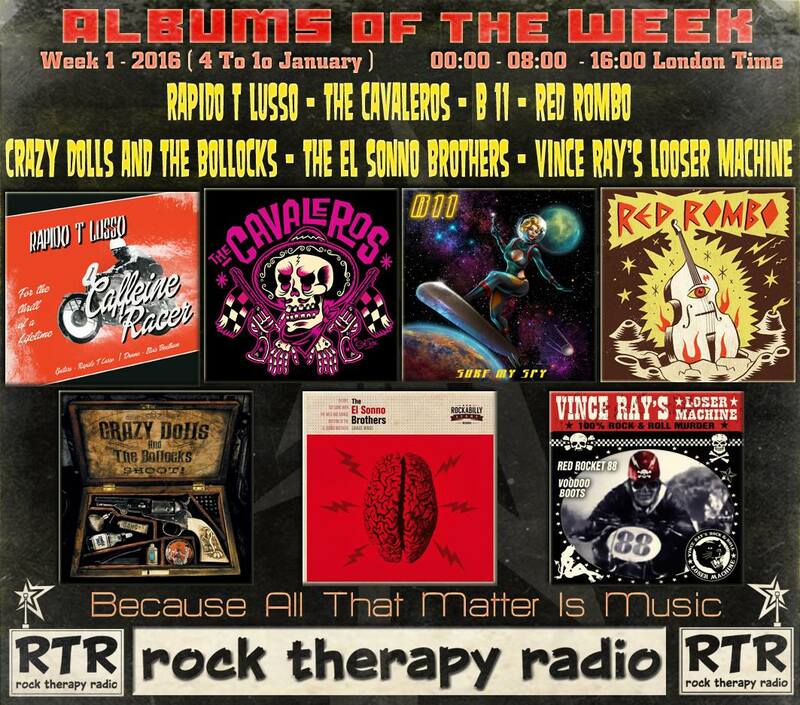 "Coming fast on the crest of their Banzai Pipeline EP Victoria’s The Cavaleros drop their new full length release Atomic! The Album. 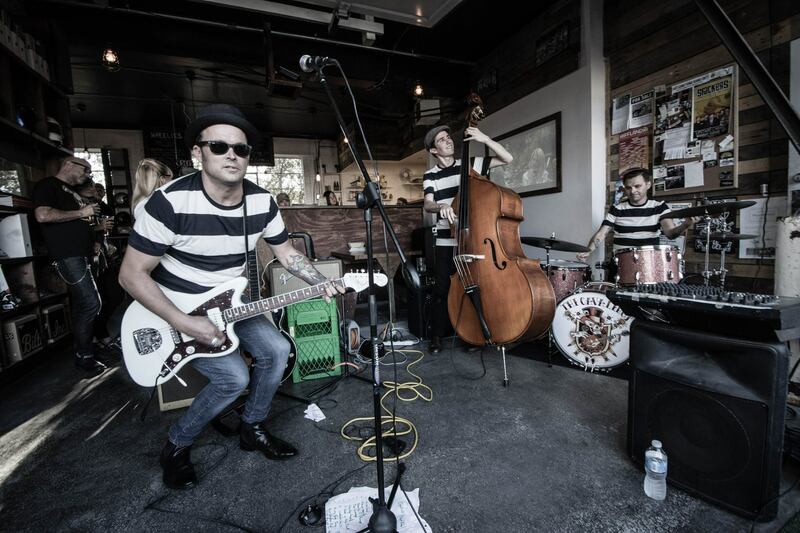 Fully immersed in the surf rock groove The Cavaleros embrace all the swagger and style with precise execution and a rebel spirit. On Atomic! 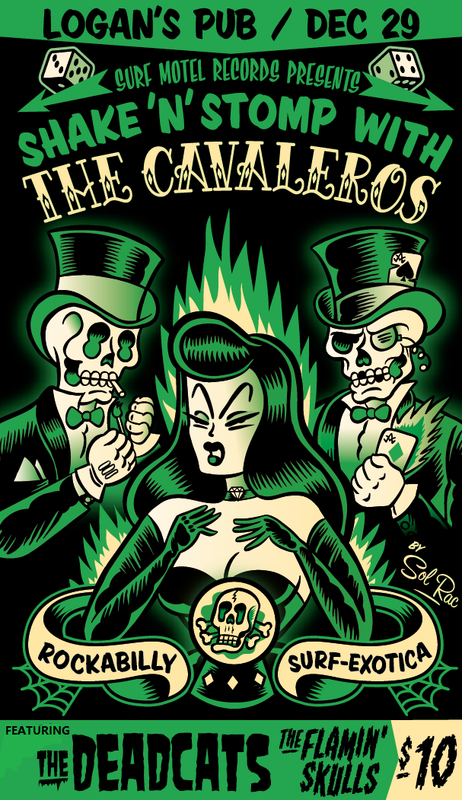 The Cavaleros spit out ten fiery surf instrumentals delivered with blistering force and dripping with rock n roll bravado. This fine tuned trio slather their music with buckets of sustain and heaping servings of Mexican spice. German “Sandy” Cavalero lays down a relentless jungle beat over Johnny Cavalero’s pounding undertones while producer and gang leader Eddie Cavalero unleashes a blistering five string assault that pays a complex and passionate tribute to the world of surf. 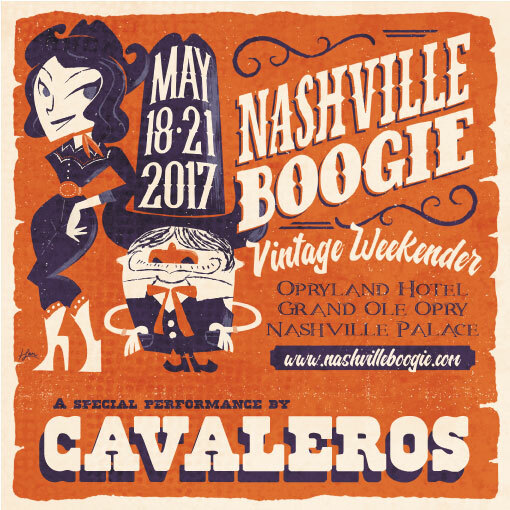 The Cavaleros are playing this year's Nashville Boogie along with Wanda Jackson, The Sonics, Lee Rocker, The Blasters and many more!!! 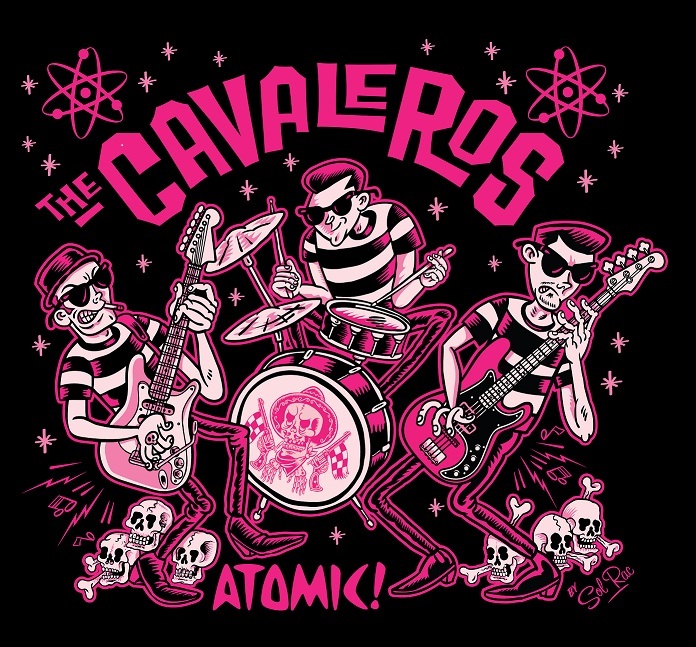 The Cavaleros - Atomic EP now available on Bandcamp! 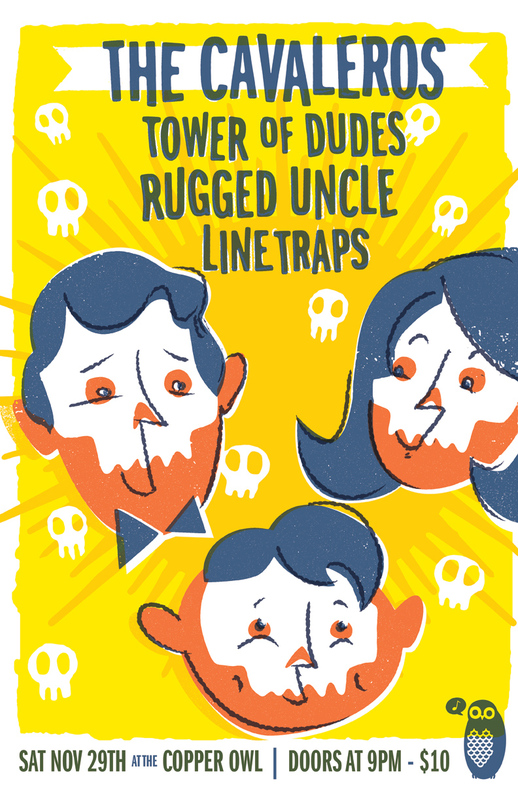 Only just a week old, it's catching on like wild fire across North America and Europe radio stations! 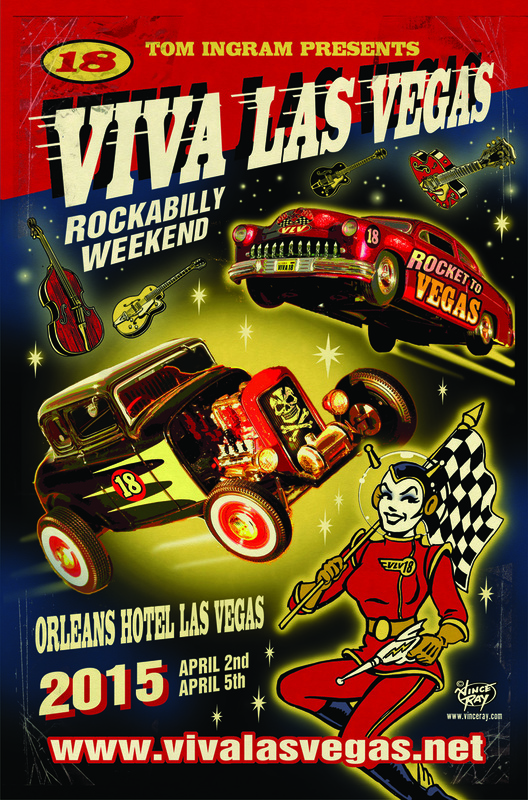 Cavaleros will be at VLV18! 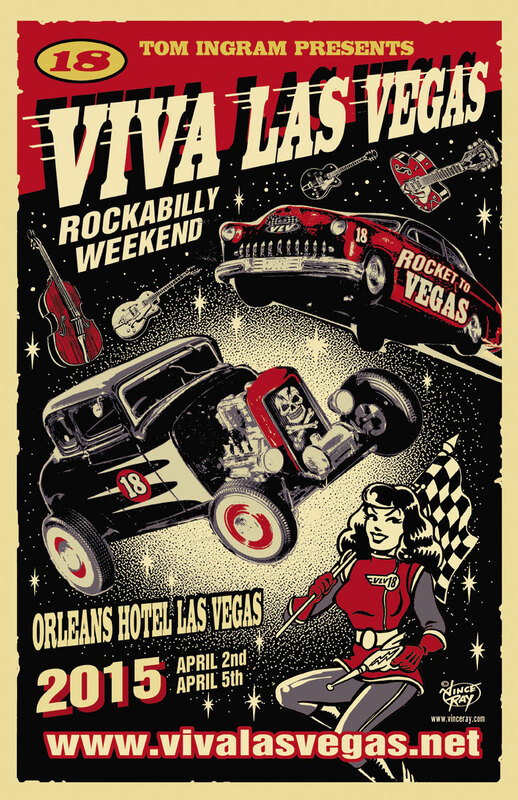 The Cavaleros are pleased to announce that we'll be playing at this year's Viva Las Vegas 18 Rockabilly Festival! 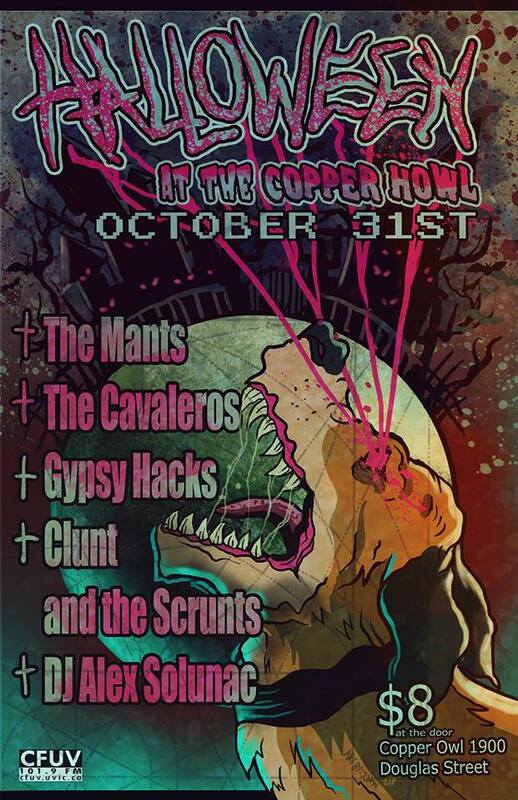 We're going to rawk it! New Recordings coming out very soon! The long awaited Cavaleros recording is in the works! Pre-production is in progress! 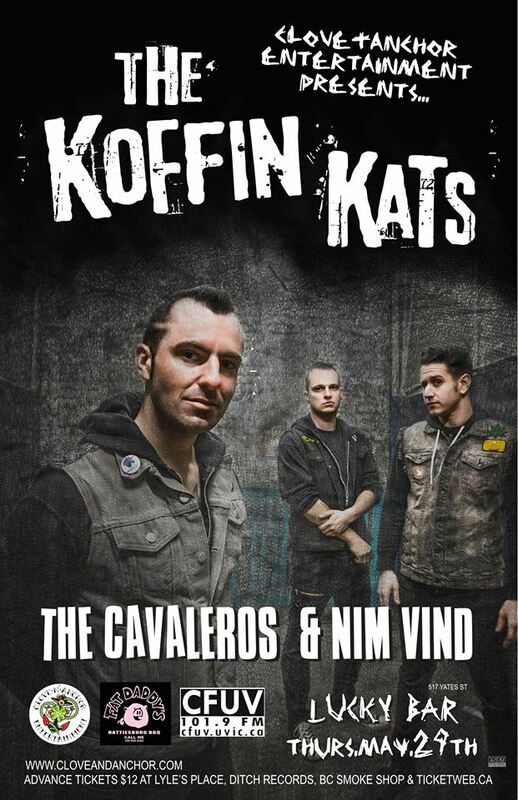 The Cavaleros are back in Vancouver September 21st! The Cavaleros V.S. 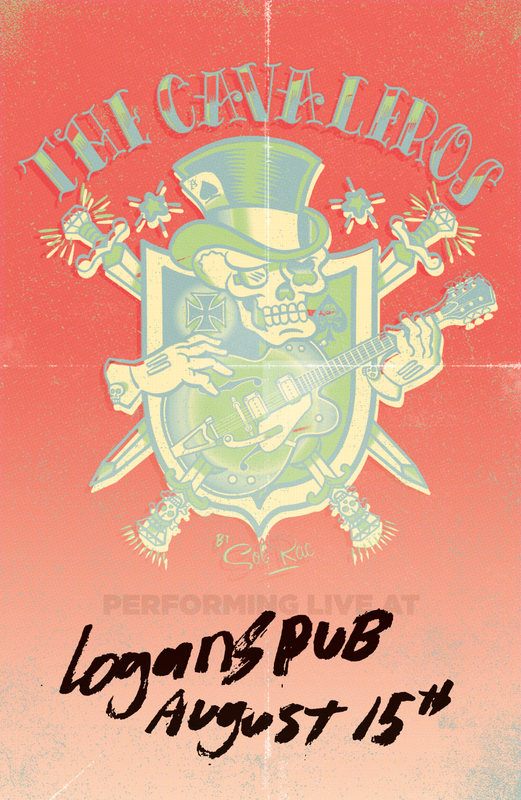 The Deacats @Logan's Dec 29th! 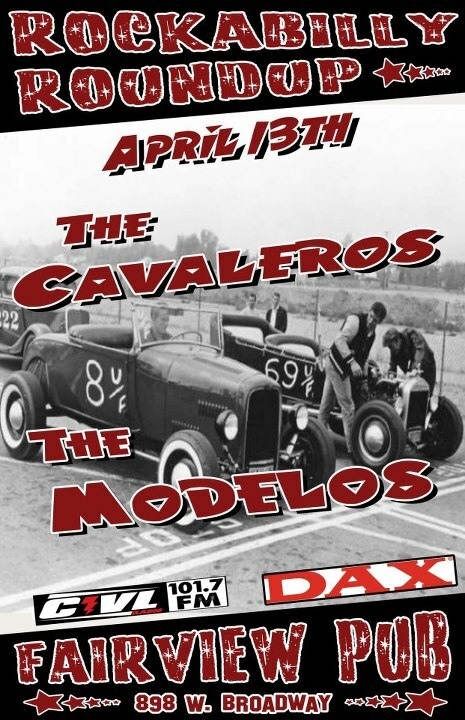 It's Shake n' Stomp with The Cavaleros! 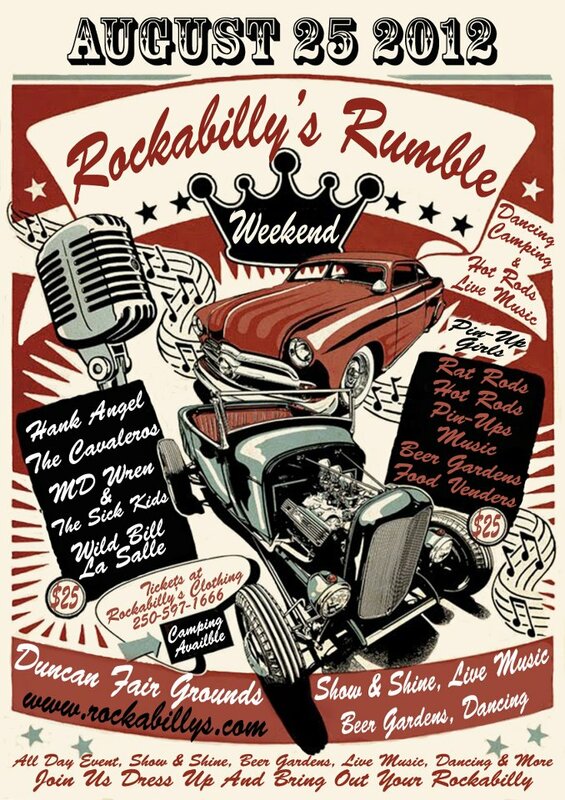 The Cavaleros will be playing The Rockabilly Rumble in Duncan, August 25th! New dates added to the diary! 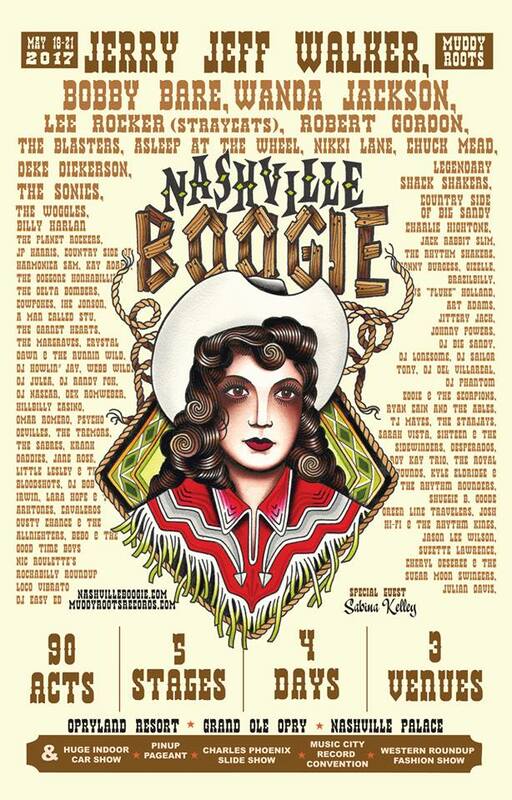 Check out the Gig's link! 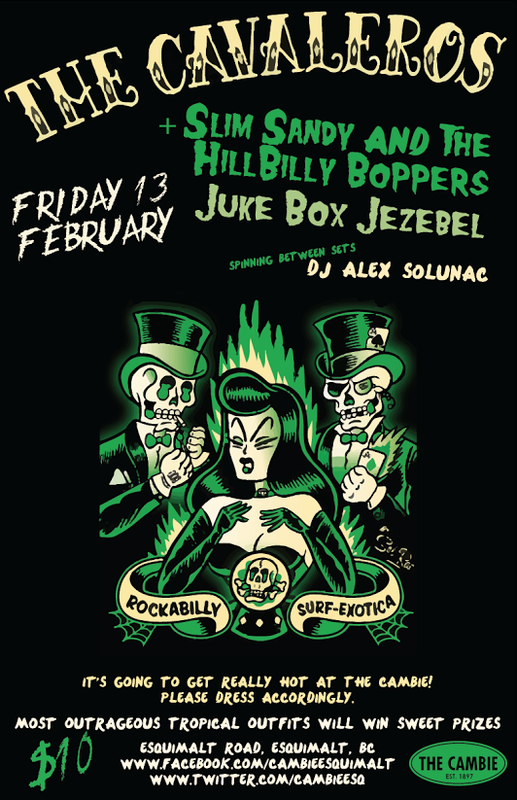 Rockabilly Riot at The Cambie! 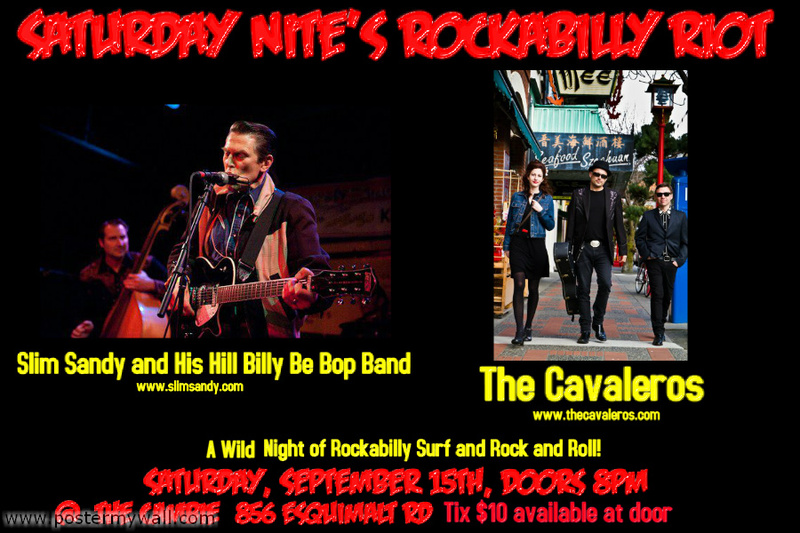 Saturday September 15th The Cavaleros with Slim Sandy and His Be Bop Boogie Band. It's gonna be a great one! Thanks to the people of Duncan who came to our show yesterday! 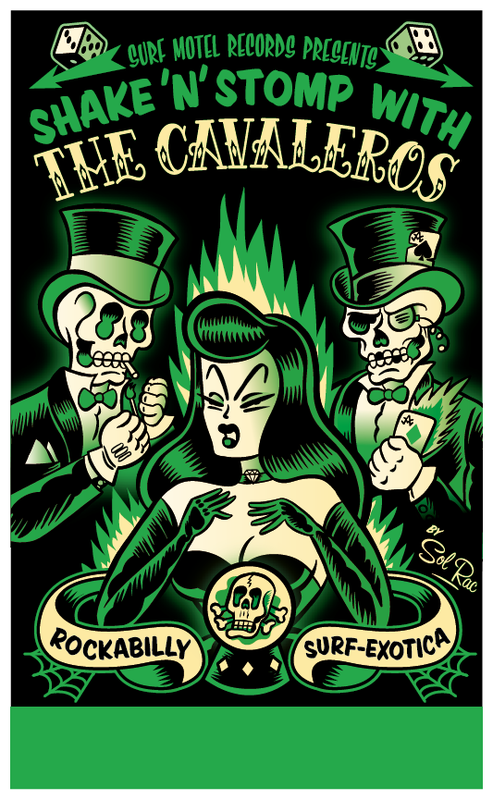 Look forward to seeing you all again at The Rockabilly Rumble on the 25th! Thanks to the Legendary Surf Motel and it's staff, David and his film crew and an appreciative audience! 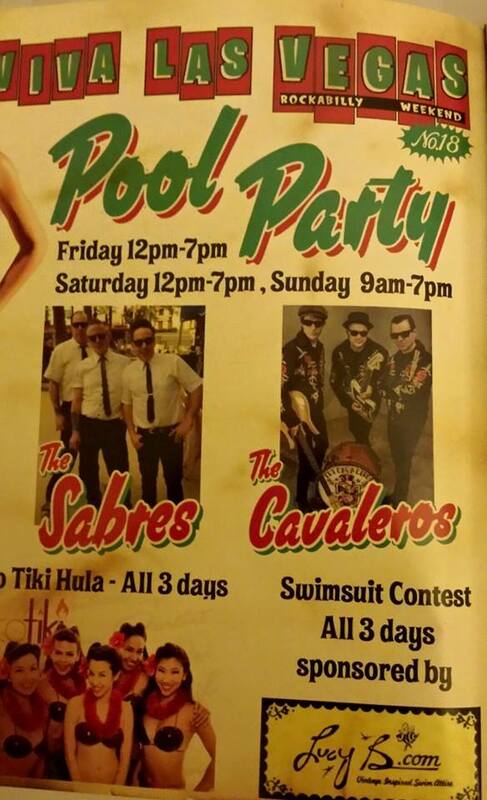 Ladies and gents, The Cavaleros at The Surf Motel! Hey Victoria Friends! We're doing a TV shoot in front of The Legendary Surf Motel on Tuesday The 24th. We'll be there at 1pm ish come down and say Hello if you're in the area! The Cavaleros would like to give a warm welcome to Slappin' Doghouse Man 'Big Daddy Bo' to the band! 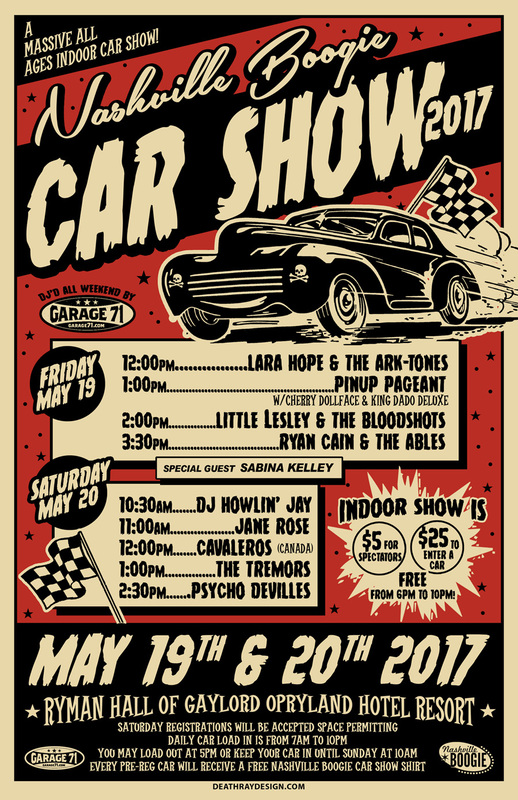 His first show will be Rockabilly Rumble August 25th!If you haven't heard of him already check him out in 'Meet The Cavaleros' We suspect that things are about to get dangerous in this town. We've know for quite some time but sadly Kaitie's Last show with us will be at logan's August 15th. She's moving back east to Montreal for new ventures! (No not the Surf band)Good luck Kaitie! Recording session in progress...Stay tuned!